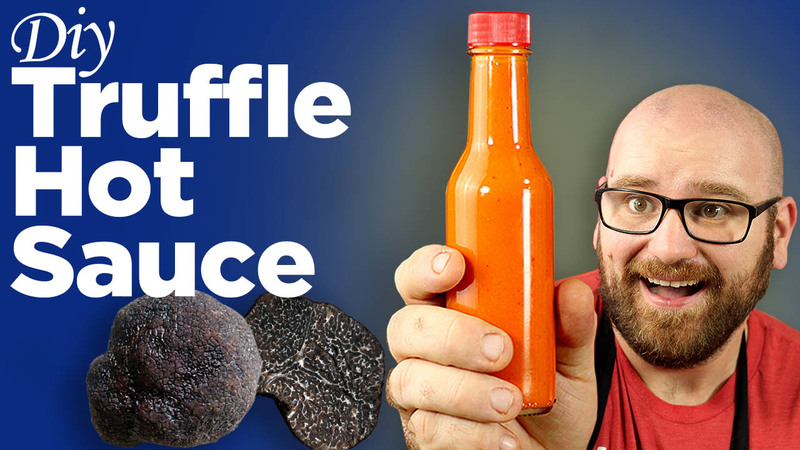 Today I’m making a Truffle hot sauce recipe… and not just any hot sauce recipe, a Truff hot sauce copycat recipe! This is the same black truffle infused hot sauce that you see advertised all over the internet and is one of Oprah’s Favorite Things! I had to taste test this hot sauce and when I did I realized how simple of a sauce it was. I knew I had to make it!! So I hope you enjoy my simple Truffle hot sauce recipe! Buy Truff Hot Sauce Here: https://amzn.to/2P6TUeO thats an affiliate link… I will make a little bit of money if you buy it! This is a delicious Truffle infused hot sauce!